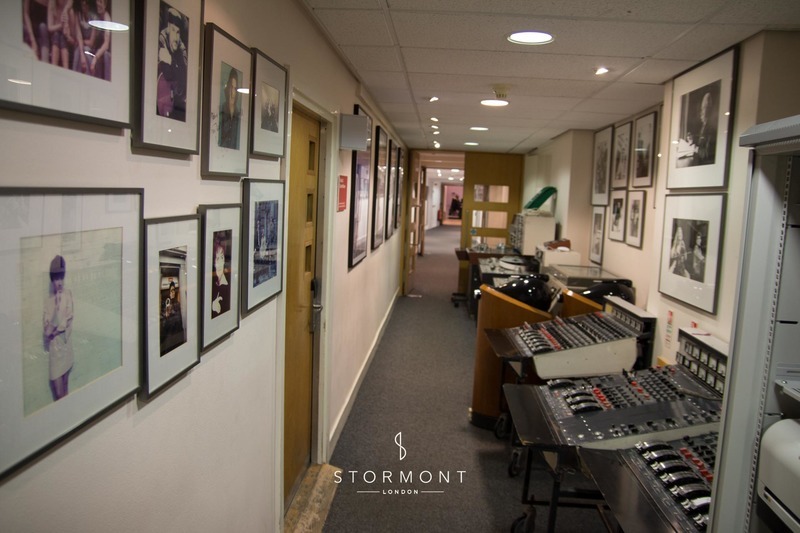 Stormont London was tasked with organising an event for a private client at the legendary Abbey Road Studios. 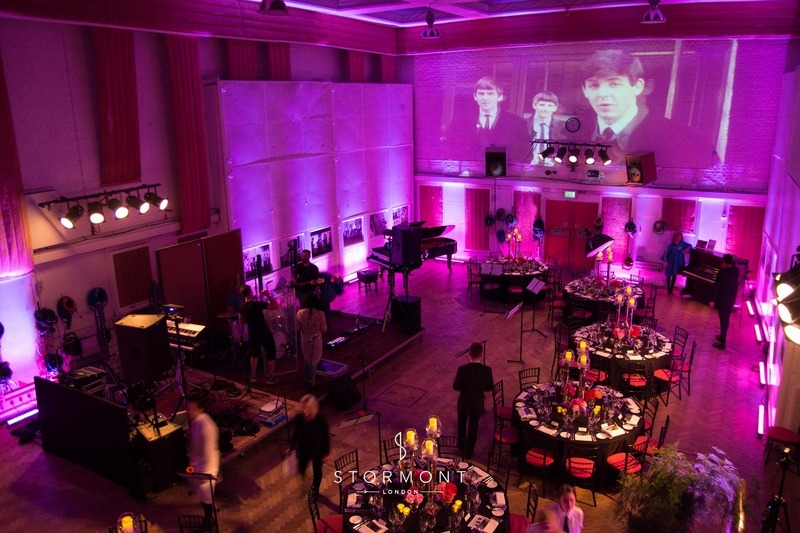 The venue was set up to the nines as artists and crew awaited the arrival of guests. 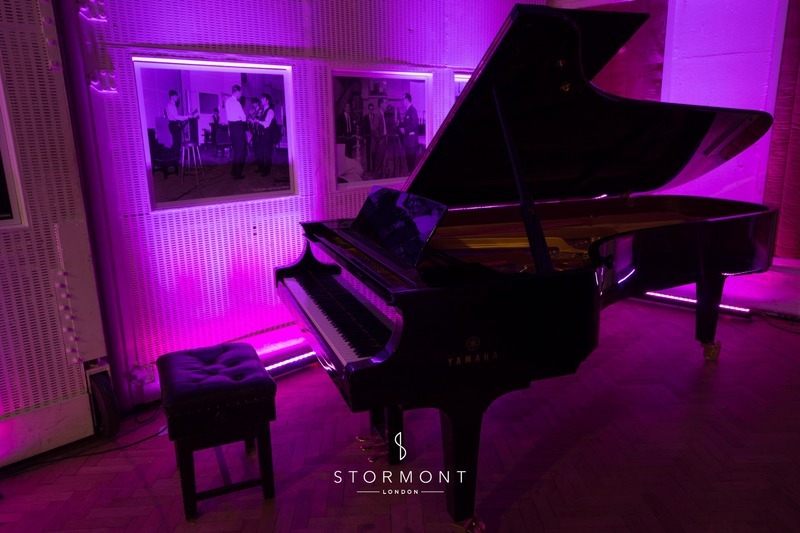 Our talented pianist and leader of Redstone Collective, Hugh Anderson entertained the guests during the drinks reception, playing one of the venue's stunning pianos. 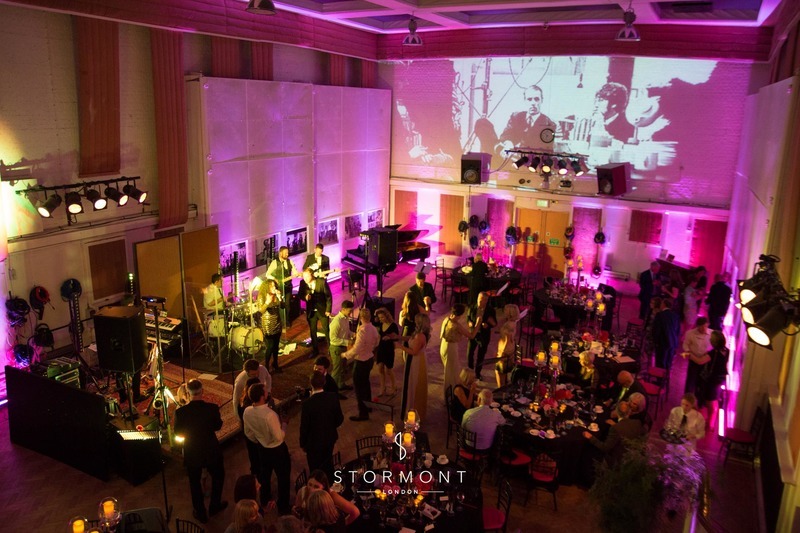 Hugh provided sophisticated background music while guests nibbled and mingled, charming the audience with his effortless arrangements of pop, folk and soul ballads. 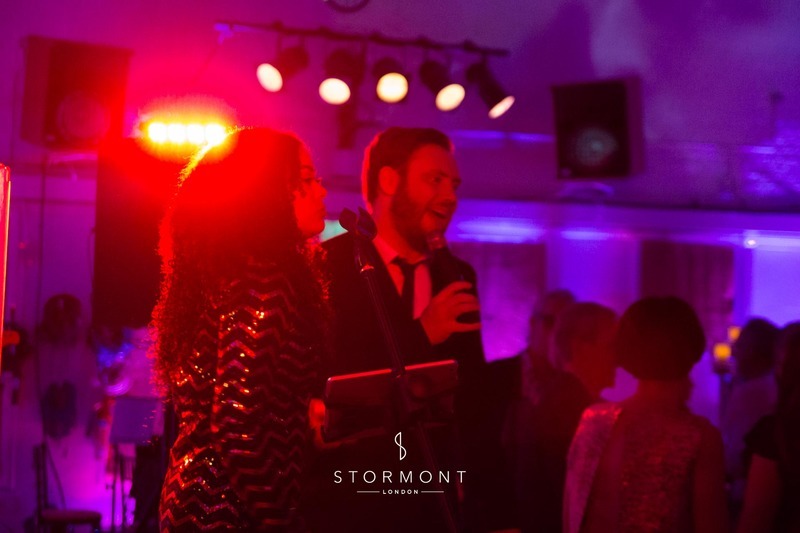 After dinner, the incredible Soul Stone took to the stage to keep guests on the dance floor all night with a mix of old and modern classics. 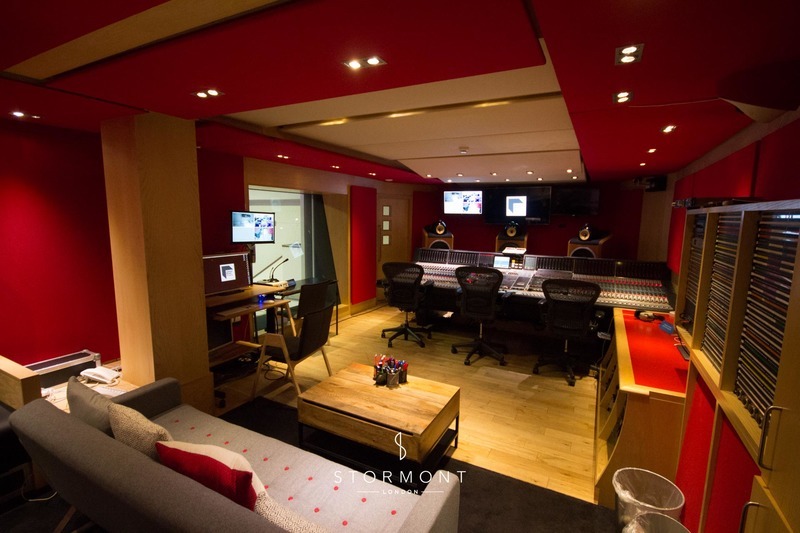 Soul, funk, pop, disco — these guys have got it all! 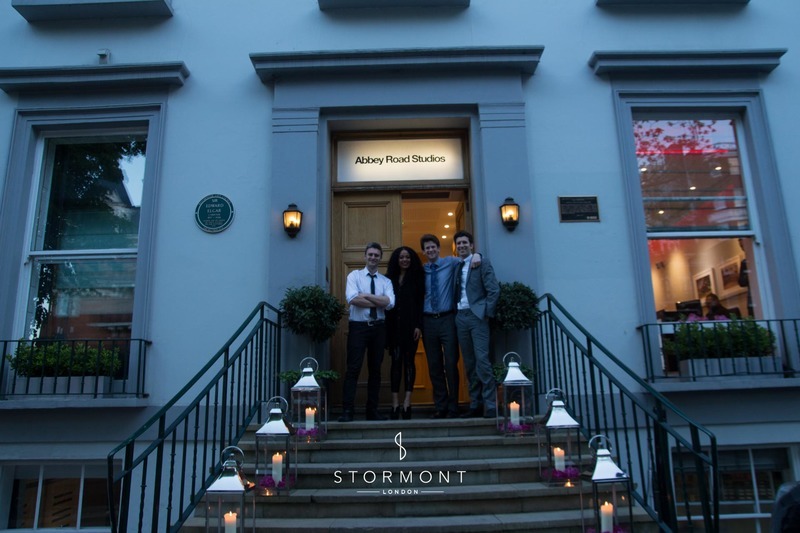 The evening was a smash success, surely one to be talked about for a long time.